The congress of establishing consultative committee of experts for the research on Chinese climate system modelling and the first membership meeting was held in CMA at May 25th, 2004. 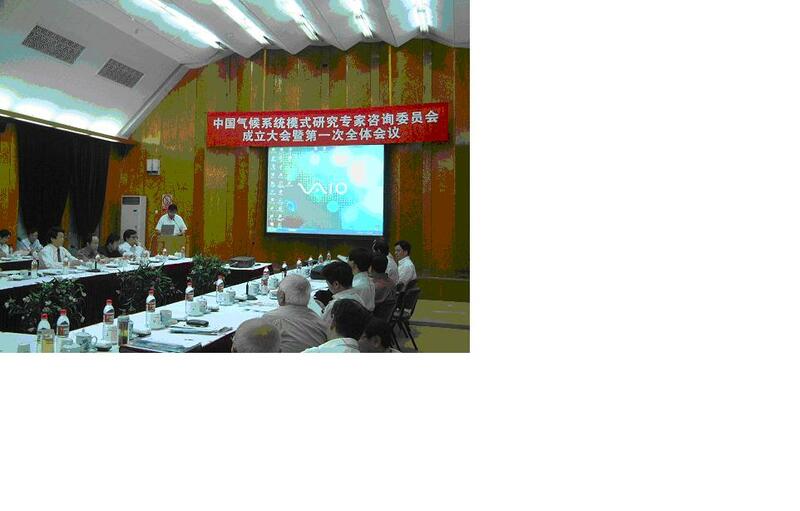 The experts debriefed about developing scheme of Chinese climate system modelling. Members from departments of National Climate Committee, memberships of all the consultative committee of experts, office members of Climate National Committee and relative leaders and experts participated in the meeting.